Prostate cancer cells depend on signaling through the androgen receptor (AR) to grow and survive. Many anti-cancer therapies that target ARs are initially successful in patients, including a class of drugs known as CYP17A1 inhibitors, which interfere with AR signaling by blocking the synthesis of androgen. However, over time, adaptations to AR expression and function lead to treatment resistance and disease relapse. The observation that a CYP17A1 inhibitor, seviteronel, effectively treated a patient’s prostate cancer without actually lowering androgen levels led researchers at Duke University to further investigate the drug’s therapeutic activity. In a study published in May 2017 in the JCI, a team led by Donald McDonnell found that many CYP17A1 inhibitors also function as competitive AR antagonists. 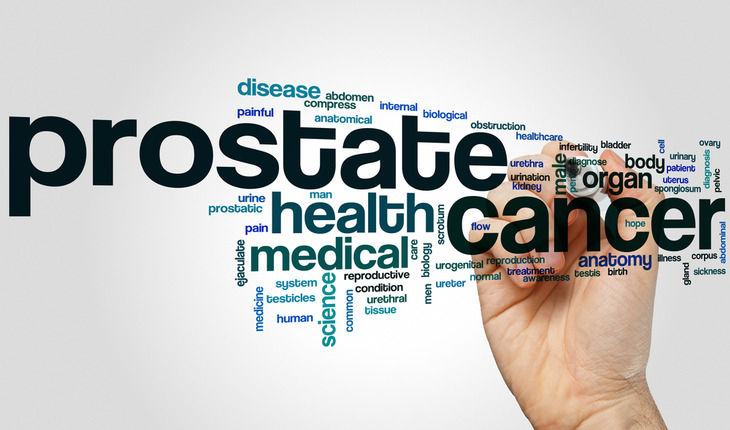 A release from the publishers explains that this discovery indicates a more complex and potentially more effective role for the drug in treating prostate cancer. The researchers then demonstrated CYP17A1 inhibitors that act at AR receptors can inhibit the growth of prostate tumor cells expressing a treatment-resistant AR mutation. These findings provide insights into a mechanism that may lead to the development of more effective therapies for treatment-resistant prostate cancer.